IT’S HERE! 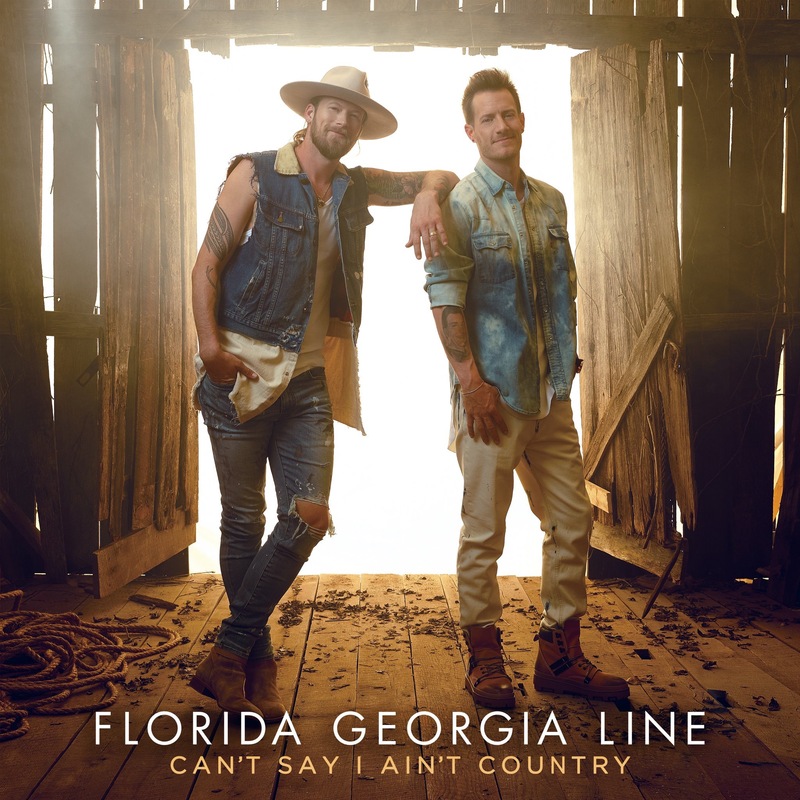 FGL have officially released their 4th studio album, “Can’t Say I Ain’t Country”! Go pick it up in stores, or wherever you buy your digital music! Featuring collaborations with Jason Derulo, Jason Aldean and HARDY, Brian and Tyler have said that this is their most country album to date: and they don’t disappoint. From start to finish, it’s almost as if the songs tell a story. The skits featuring Brother Jervel add a comedic element which ties some songs together. I can say that for me, nothing will ever top the “Anything Goes” album, but my faves on this one are “Like You Never Had It”, “Can’t Hide Red” and (of course) “Simple”. Which ones are your stand out tracks? As a lifelong FGL fan (and even as a newbie! ), you’ll definitely find something for you on this record. 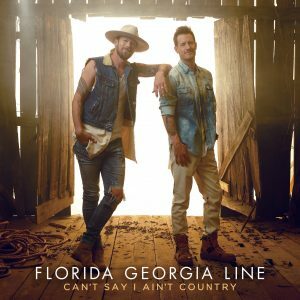 “Can’t Say I Ain’t Country” is going to be one of those talked about albums as it shows that Florida Georgia Line isn’t just a bro-country, country-pop duo. They’re resilient songwriters and artists that put thought into everything that they put to the public and that’s what makes them so successful. AND WE LOVE THEM FOR IT! Hope you love the record as much as Amanda and I do! Happy listening! P.S. Lyrics to all songs are available in the Lyrics section of the site. Brian and Tyler made their debut on the Grammy Awards carpet tonight. They were up for “Best Country Duo/Group Performance” for “Meant to Be”, but ultimately lost to Dan + Shay’s “Tequila”. As they say, it’s an honor to be nominated and recognized and that couldn’t be more true. What a career highlight! 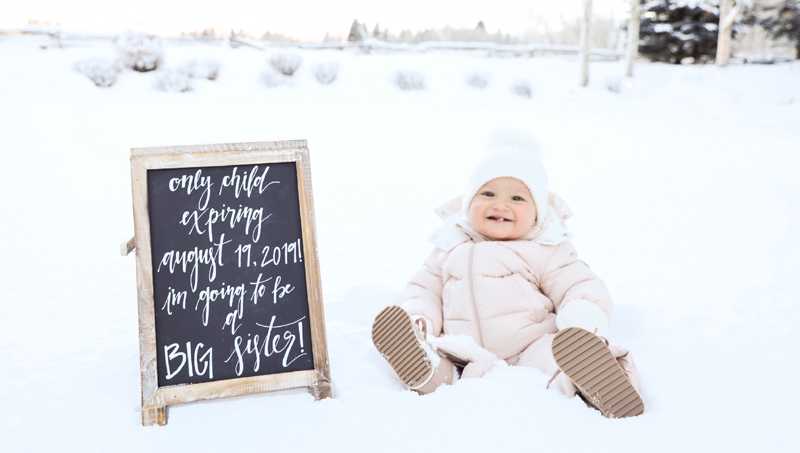 Come August 2019, the FGL family is expanding! Hayley and Tyler just announced at the Clive Davis Pre-Grammy party that they are pregnant with baby #2! Congrats to the happy family! Team FGL was out in full force tonight, attending the 43rd annual Clive Davis Pre-Grammy Party. Bebe even joined them to perform “Meant to Be”! Enjoy a new FGL tune! “Women” will be on the upcoming album “Can’t Say I Ain’t Country”, out Feb 15! In 2018, FGL participated in MTV’s Ridiculousness, a prank show. Watch the episode below!